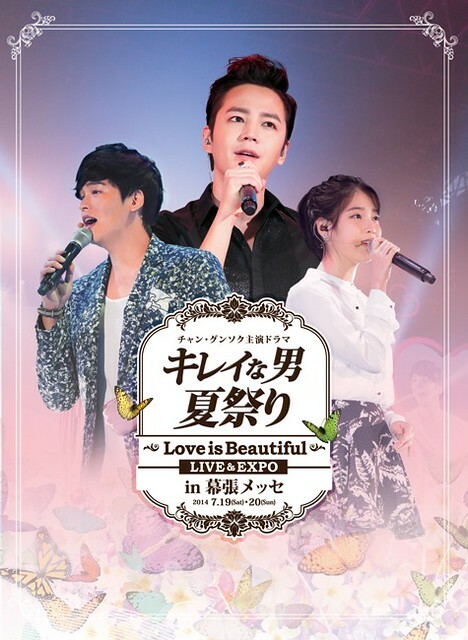 The special DVD of Beautiful Man (Bel Ami) summer festival held on July 19th and 20th at Makihari Messe will be released on December 5th. It includes DVD 2 discs (about 120 minutes each) and making DVD (about 60 minutes). 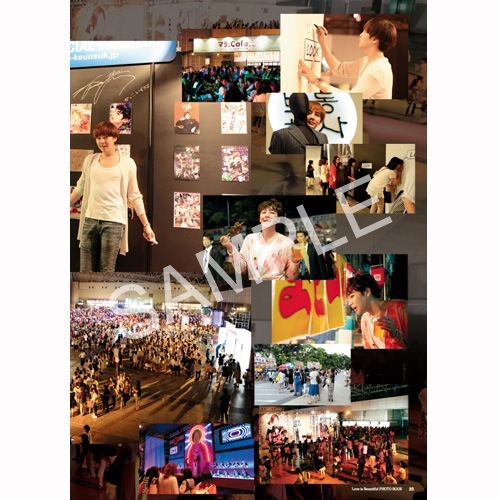 The price is 9,180 yen (including tax). 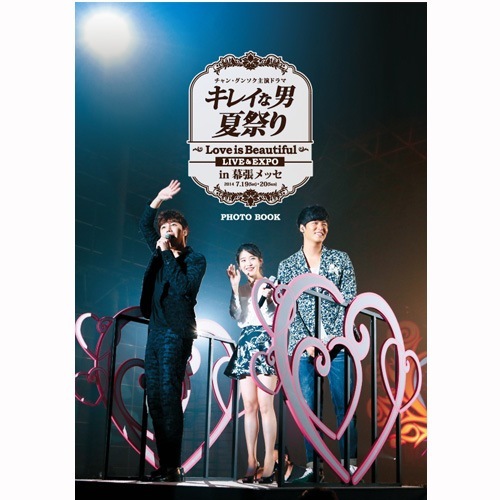 By the way, the photo book was already released on September 26th. A4 size, 28 pages. The price is 2,160 yen (including tax). 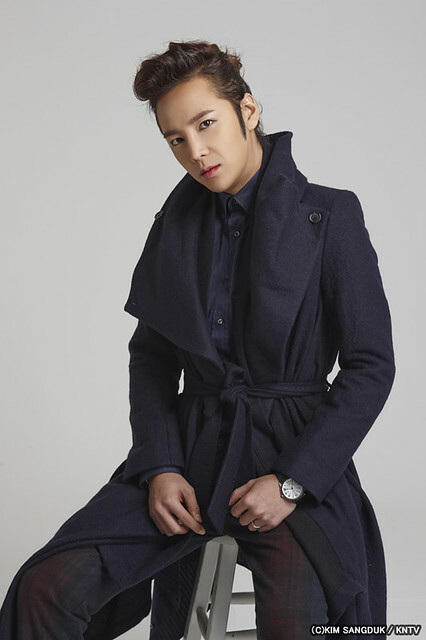 Finally JKS’ latest drama ‘Beautiful Man (Bel Ami)’ OST will be released on June 14ht both in Japan and South Korea. There are two versions. 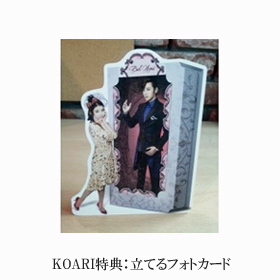 Only those who pre-order the OST on Koari.net, they’ll have the chance to get a special standing photo card. But it’s a limited production, so not all of them are promised to get it for sure. 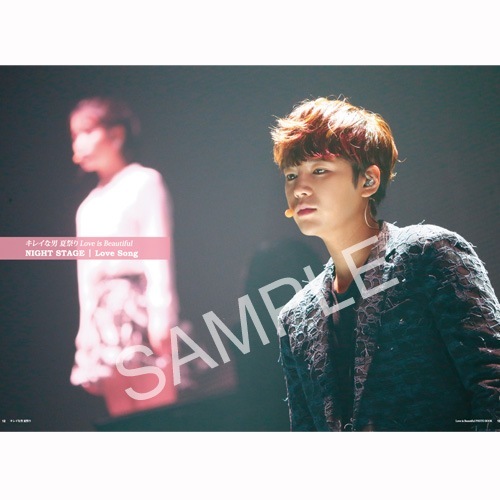 Plus, we are really sorry to say that only Japanese residents can pre-order it on Koari.net. I’m sure these OSTs will be sold at other online shops, too. 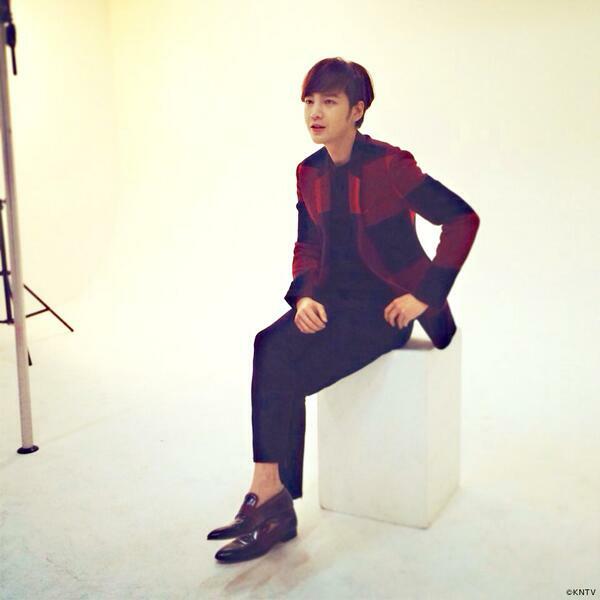 Please wait patiently until the updated info is out.